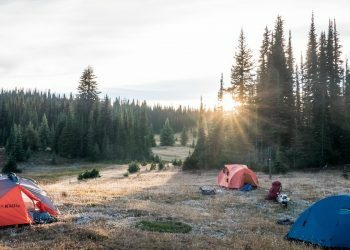 Directly in the Canadian Rockies, Mosquito Creek campgrounds is the ideal spot for those who like adventure. All around the campsite are hiking trails that take you into lush wilderness and wildlife. The scenery Hector Mountain and Hector Glacier are a nice cherry on top. 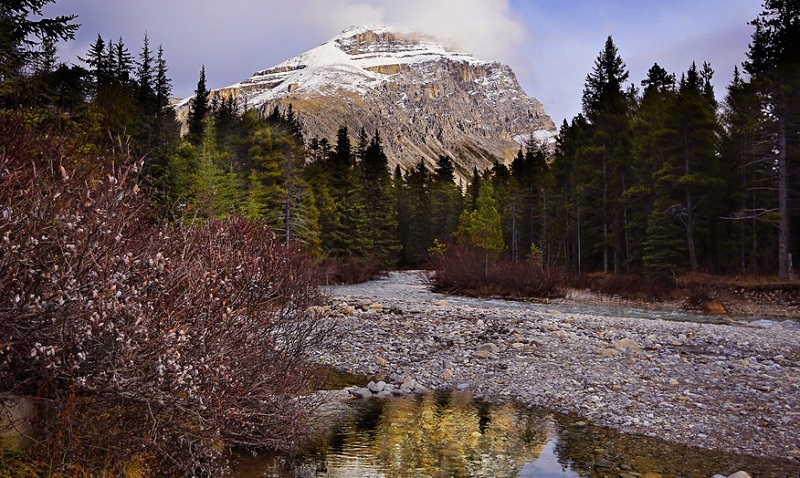 If you plan on visiting Banff National Park for a nice vacation getaway, Mosquito Creek campground should be near the top of your list. Don’t let the name full you as this campground doesn’t have as many bugs as the name suggests. Mosquito Creek does have roughly 30 campsites, all with fire pits and picnic tables for use. Because it’s one of the smaller camping sites, it’s best suited for people who plan on tent camping or have smaller sized RVs. Mountain climbers typically enjoy coming here due to the closeness of Hector Glacier. Other amenities for Mosquito Creek Campground include toilets, food lockers, water and a picnic shelter area. Unfortunately due to the wilderness you won’t get any reception in the area, but hopefully that is a good thing. 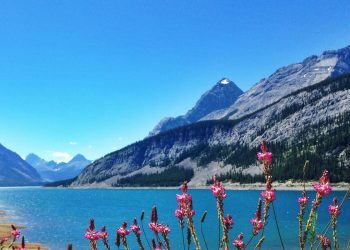 When it comes down to things to do, activities around banff include hiking, fishing, snow showing, ice climbing, and biking. There are some beautiful hikes to Caldron or Hector lake. Trailheads are very close by so it’s good to get out early to beat the crowds. If you are a fan of fishing, Hector lake is full of trout right for the picking. Each site does allow two cars and a total of 6 people. It is first come, first serve and can get rather full during the summer months. 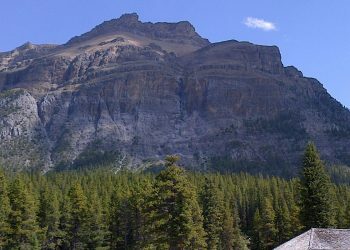 Rates are roughly $18 per campsite / night and you can stay up to 2 weeks if you want to get the full experience of Banff.